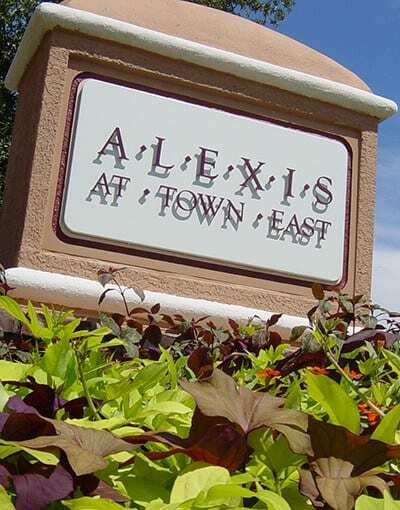 Nestled on the North Side of Mesquite, Alexis at Town East Apartments are a short drive from parks, schools, and the place to see and be seen – Town East Mall with its numerous brand-name shops, restaurants, and entertainment. Browse the displays at Macy's or H & M, then finish off the day with the latest blockbuster at the 30-screen AMC Cinema with IMAX and dine-in. 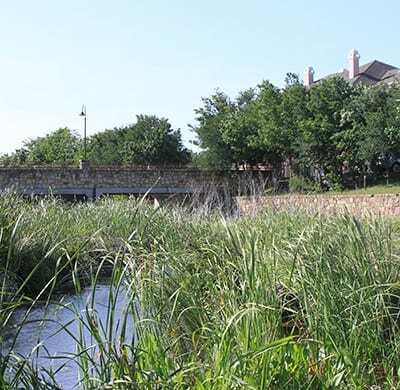 If outdoor activities are more up your alley, make sure to visit nearby Beasley School Park where you'll find a baseball field, lighted tennis courts, and beautiful green spaces. Palos Verdes Lake Park is also a great option when you want to get outside, with access to Palos Verdes Lake and fishing piers. Join the locals at Mesquite Championship Rodeo at Resistol Arena each Friday and Saturday night, April through September, for professional rodeo action with bull riding, saddle bronco riding, calf roping, and more.